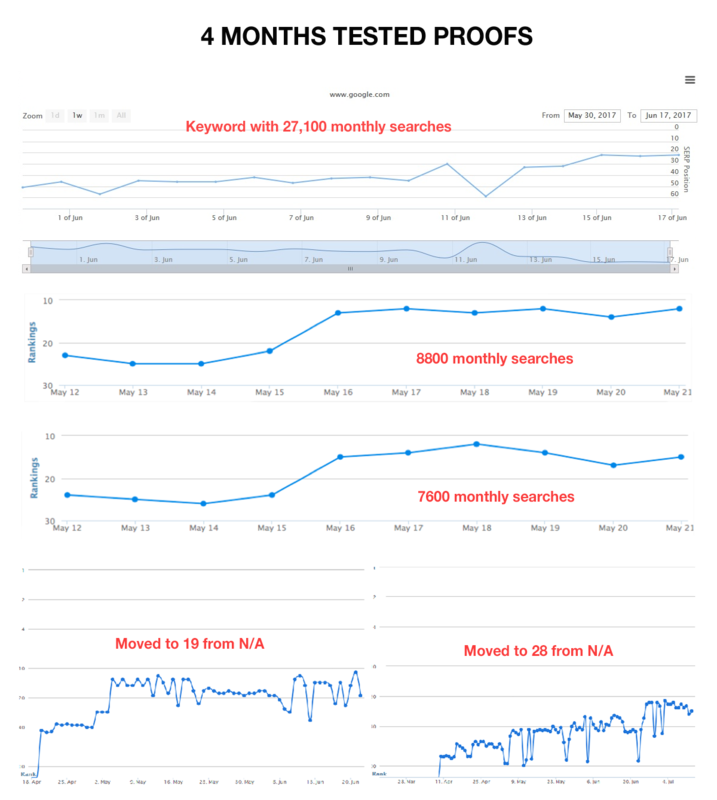 IF YOU HAVE ANY OTHER QUERY FEEL FREE TO CONTACT US. 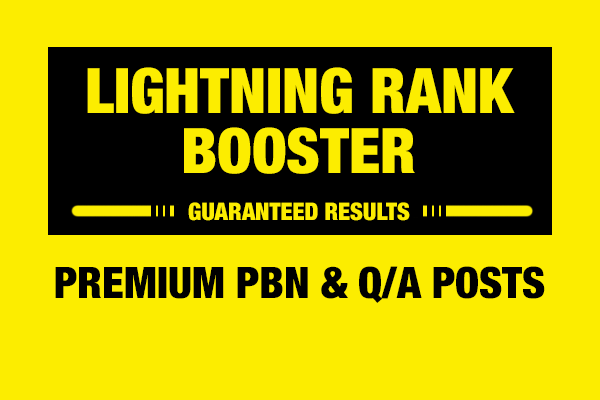 LIGHTNING RANK BOOSTER v1.0 tested for 4 months, So Get RESULTS or REFUND is ranked 5 out of 5. Based on 1 user reviews.